Kilauea is the northernmost point of the island. 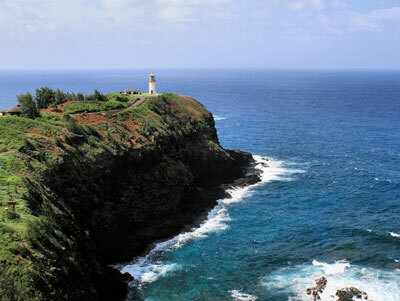 A lighthouse stands at the edge of the cliff, where it used to warn approaching ships. It measures 52 feet in height and was built in 1913. Since 1976 it has not been in service, but the public is welcome to visit the landmark. The lighthouse is situated at the end of a 31 acre Wildlife Refuge Park. The park was severely damaged in September 1992, when Hurricane Iniki struck the island. It took 2 years to repair everything, and the refuge opened again in 1994, more beautiful than ever. 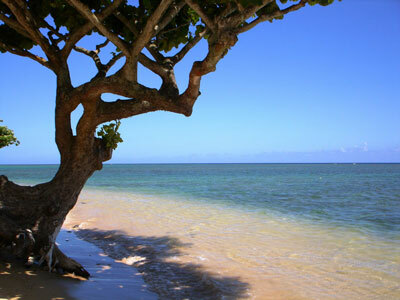 Anini Beach, known as one of the most beautiful beach in all of Kauai, offers beach cottages for the real Hawaii vacation - secluded, surrounded by palms and in a world of their own. Make sure to reserve way in advance if you want to be one of the lucky ones to spent your vacation here. 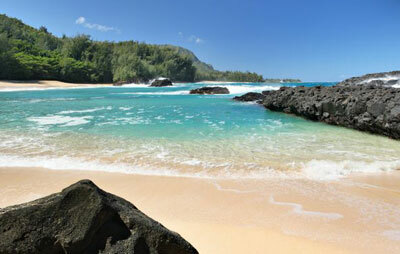 Kilauea itself is a small town with a few restaurants, but its main attraction are its fabulous beaches. There is a wonderful lake which is home to a little island which has been called "the ultimate getaway". 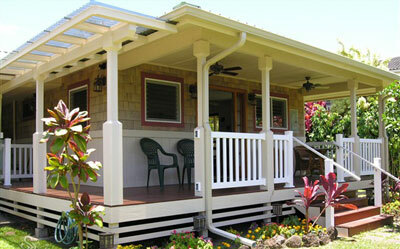 This wonderful vacation home is one of many which line the Kilauea beaches. . 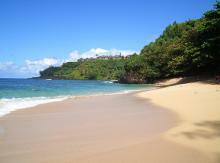 Along the beaches you will find a number of vacation rentals and homes. 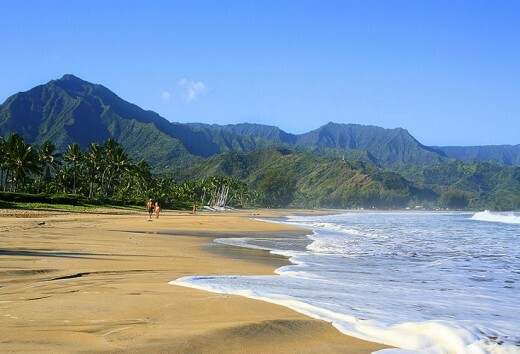 Hanalei is a small village on Kauai’s North Shore with little more than 500 residents. It is the entrance to picturesque Hanalei Valley, and features a wonderful beach, the Hanalei Bay, home of many beautiful vacation homes, a great beach and some outstanding B&B's.For a real cozy place, pick Tutu's Cottage. 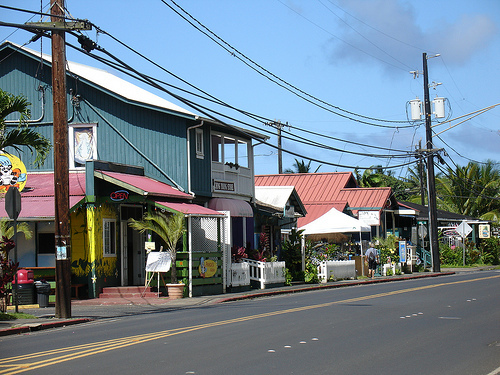 A museum, a mission house, a church and various restaurants are the main attractions of Hanalei, as well as its natural charm. 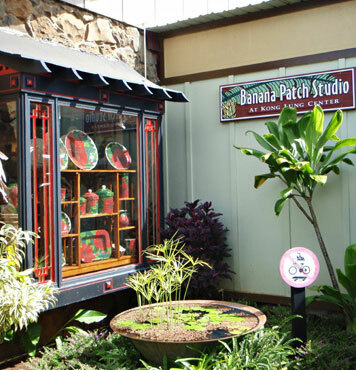 The museum is the Hanalei Museum, a small house from the 19th century. It features local articrafts and displays the local history. It is located on Kuhio Hwy at the beginning of Hanalei. At the end of the village is the Wailoli Mission House from the year 1841. 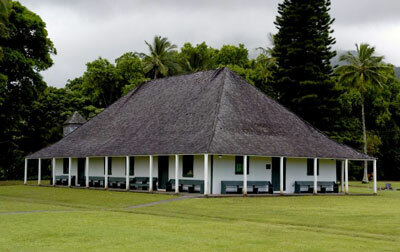 The house faithfully capture rural life on Kaua‘i as is was 160 years ago. 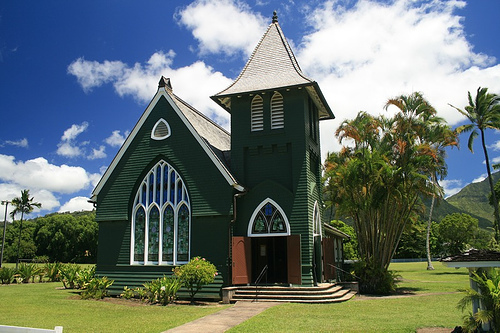 The church is the impressive Wai'oli Hui'ia Church, a very elegant and much photographed green church dating from 1912. Particularly of note is the magnificent stained glass window arch. 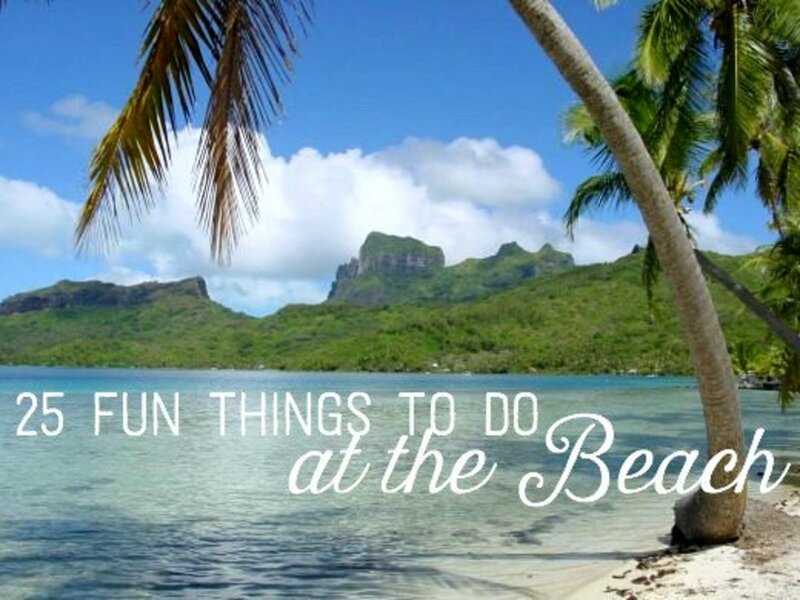 Hanalei is a beautiful village, perfect to relax and to spend some quiet days. 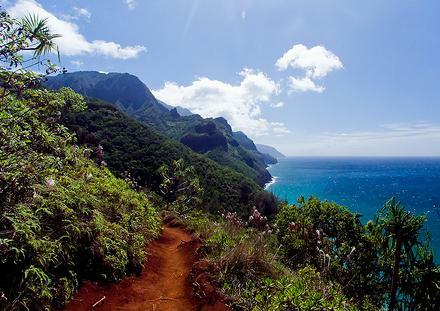 From here you can start your hikes to the Na Pali coast, or one of the popular boat or rafting tours along the secluded coast. Enjoy the spectacular sunsets and views of the Na Pali coast sipping on an original Hawaiian Mai Tai. In the evening you have the choice between some good restaurants in the village Hanalei has become a very popular vacation spot. The Hanalei Bay resort is one of the few resorts in this area. If you follow the road Rt. 56 towards the Na Pali Coast, you will pass several caves and come towards Haena, another small settlement with older farms and some newer vacation homes. Haena used to be a favorite hangout with the hippies in the 60's and 70's, who used to come out here from California and brought some of their music and influences to this place. Take the time to stop and enjoy the beaches. If there is good surf, you might get lucky and catch some kids in action. 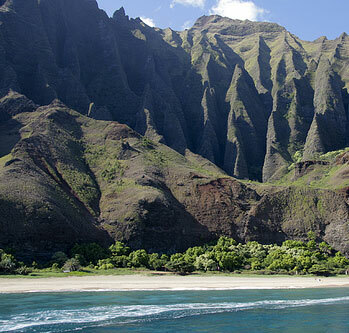 The most picturesque coastline of the Hawaiian Islands is also the most difficult coast to access. 4000 feet high, perpendicular cliffs are looming over the ocean, reflecting all colors of the rainbow. 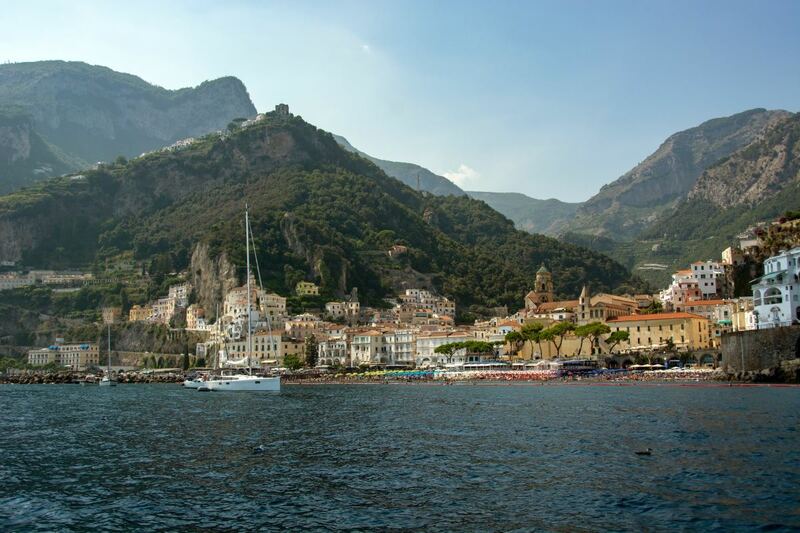 this coast is both breathtaking an unforgettable. If you are not inclined to spent a lot of time, take a helicopter. Flights leave from Lihue and Princeville airports and will give you an aerial picture of this coastline. If you fly and have a deja vu, you are right, it's just like in Magnum P.I., only the helicopters are more reliable. Daily tours are also offered. Rafting is the second option. In case you are used to exploring sea caves, having dolphins swim with the boat while you marvel at natures beauty, and snorkeling at secluded beaches, don't go. If you are not, don't miss this tour. Hiking is the third option. You can park your car at Haena and start the hike there. The first section leads you 2 miles to Hanakapai Bay. The bay has a unique setting. At the back of the valley is a nice waterfall. The fresh water river flows across the bay into the ocean. So it is possible for you to take a swim in fresh water, but with a sandy bottom and views of the ocean – it is a fantastic experience. Hanakoa is a very wet and rainy place. Very experienced hikers can dare to continue their hike another 5 miles to finally reach the Koolau Valley. 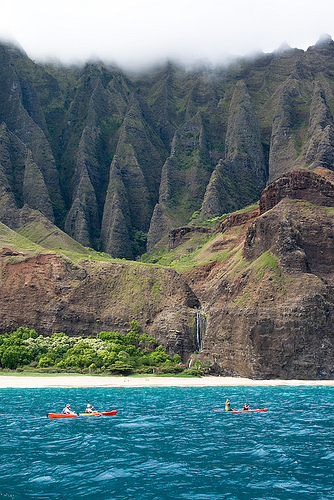 Koolau is filled with natural attractions. 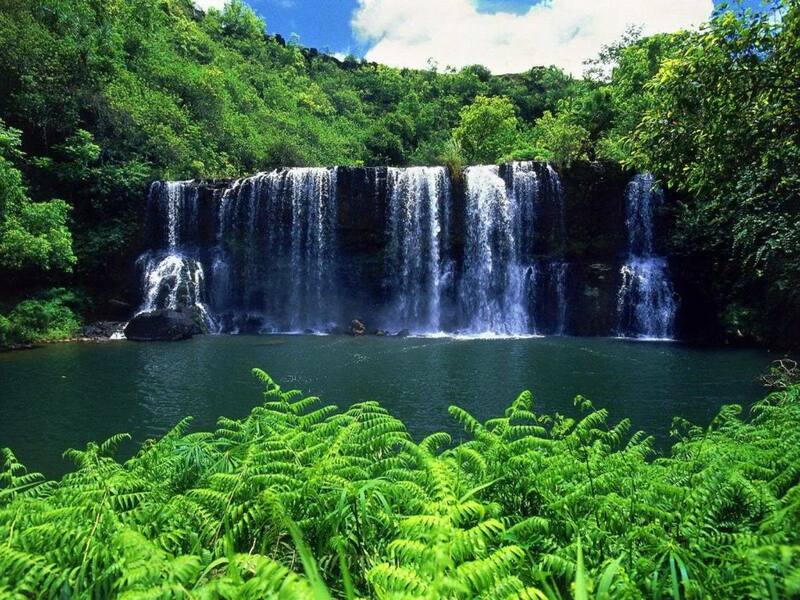 There are several beautiful falls, pools, more hikes and ancient ruins. 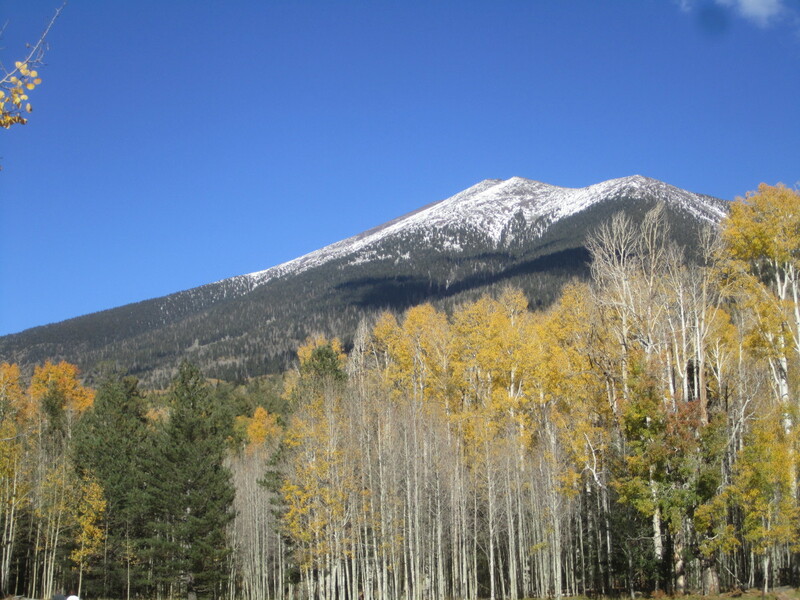 The whole hike consists of 11 miles and is rated difficult, especially after rainfall. 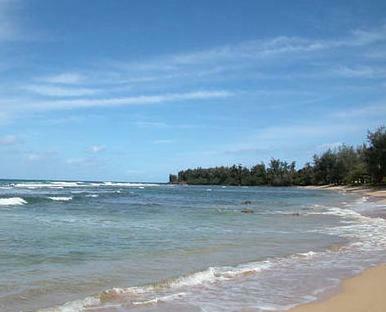 Kauai’s North Shore Beaches offer unbeatable scenery, but swimming and snorkeling are dangerous, due to high surf and strong currents. You will reach this wonderful and unique bay after a 2 miles hike along the Na Pali coast. During the winter months the surf is high and the currents strong, so swimming is not recommended. A fresh water river crosses the bay and flows into the ocean. It is safe all year round to take a bath in the river. Located at Kauai’s North Shore, the bay is not safe for swimming, due to the rough waters, but it is definitely one of the most beautiful bays. Ideal for walking and watching the sunset. This beach became famous after the movie ‘South Pacific’ had been shot here. This wonderful long strip of white sand beach is not protected by any reef, so swimming is extremely dangerous. 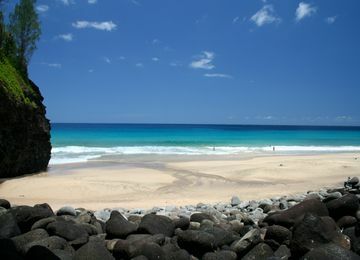 A protective reef makes swimming relatively safe during the summer, but high surf and strong currents cause hazardous conditions in the winter. The beach has good facilities and is a local favorite.